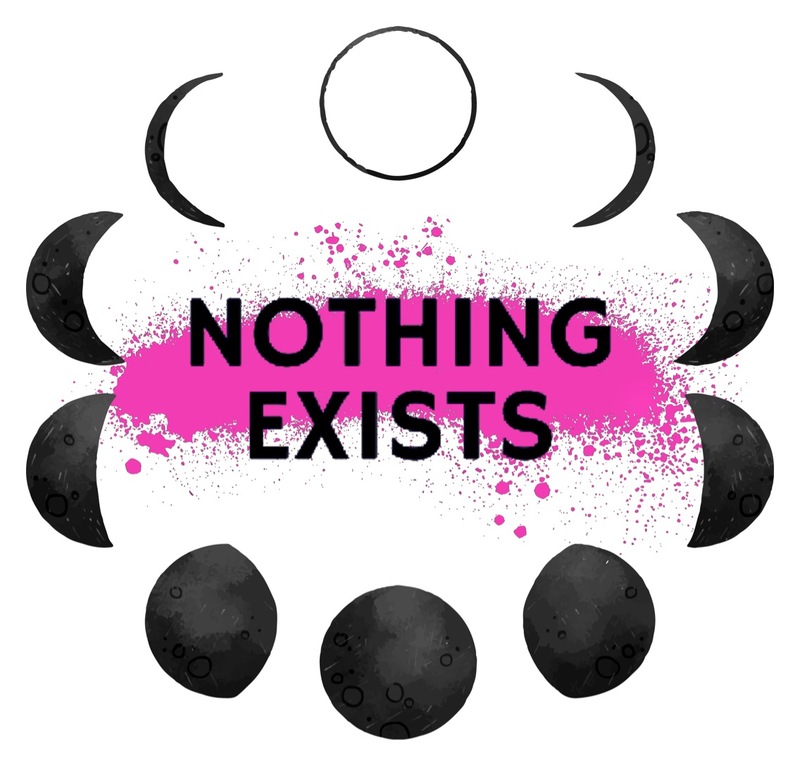 Artist Bio | Nothing Exists. Lyss England is an interdisciplinary artist and activist. Her work utilizes elements of radical vulnerability, restorative justice, witchcraft, mindfulness, performance, and direct action. She is a writer, podcaster, producer, director, performer, and abstract visual artist. Lyss is a strong advocate for access to cannabis, sexual health and consent, and fumbling towards an ethic of care. Mostly, she’s interested in the way people choose to tell their stories and how that keeps them well. Lyss is a 28 year old white, disabled woman who lives with her partner and their wonderful angel of a dog in a Small Town on the traditional territory of the Anishinabek, Huron-Wendat, Mississauga/Eastern Anishinaabe (Ojibwa) peoples.